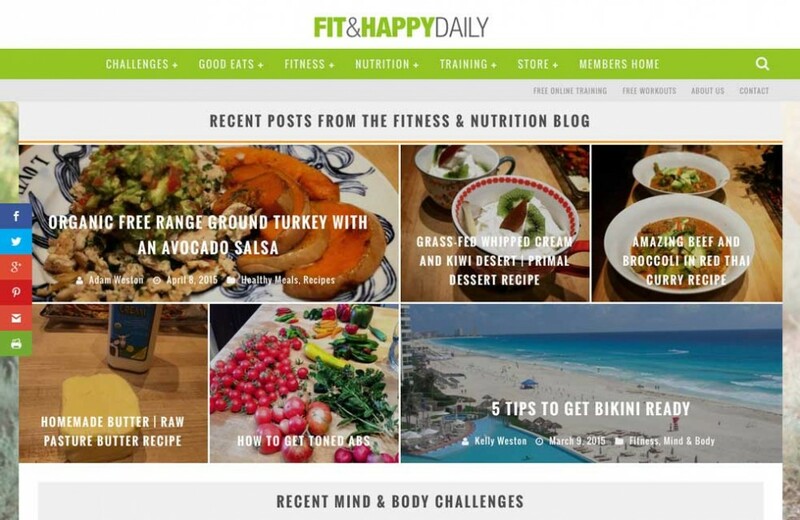 The folks at www.imfitandhappy.com wanted to add a fitness and nutrition blog to their arsenal of marketing material. Several user needed to access and post to the blog. Social media links needed to be integrated as well as automatic posting to all social media portals from the blog. No problem! We created a custom menu structure that highlighted several focal points of the business using company branded colors. The blog seamlessly integrated into the website.